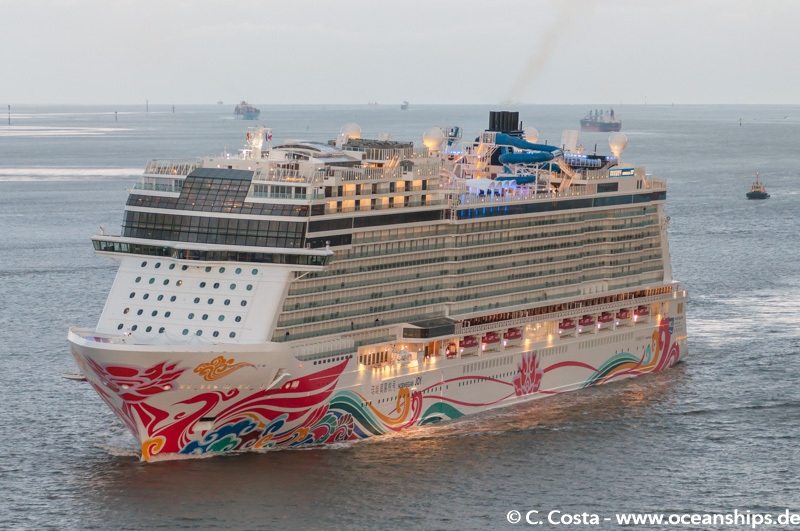 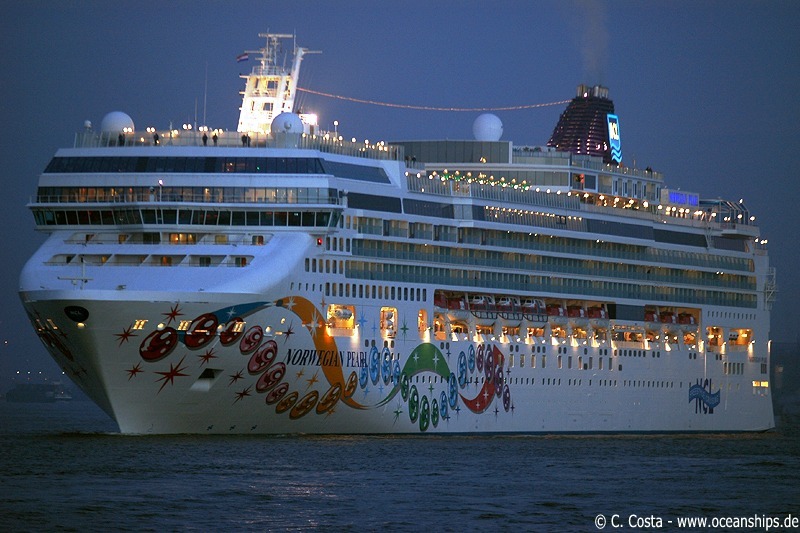 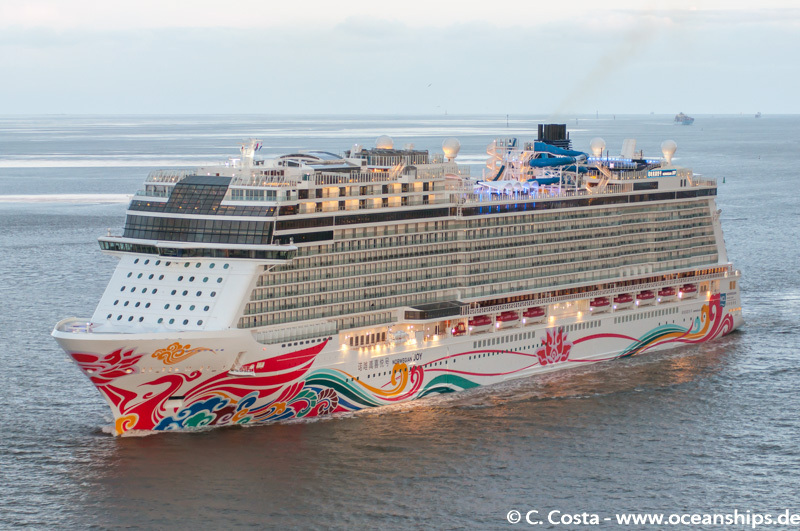 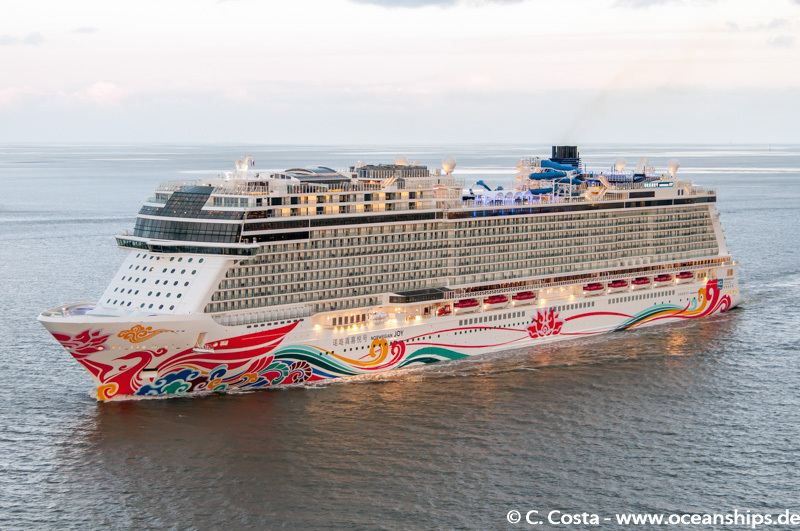 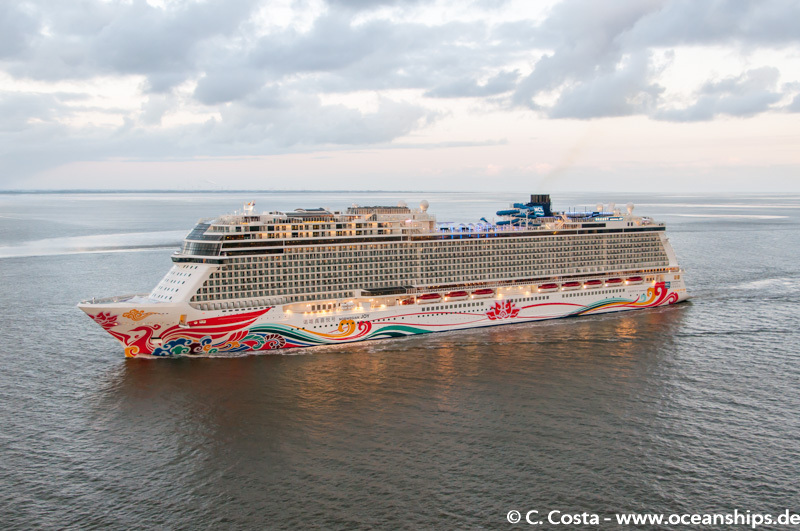 Cruise vessel Norwegian Pearl is leaving Rotterdam in the evening of November 30th, 2006. 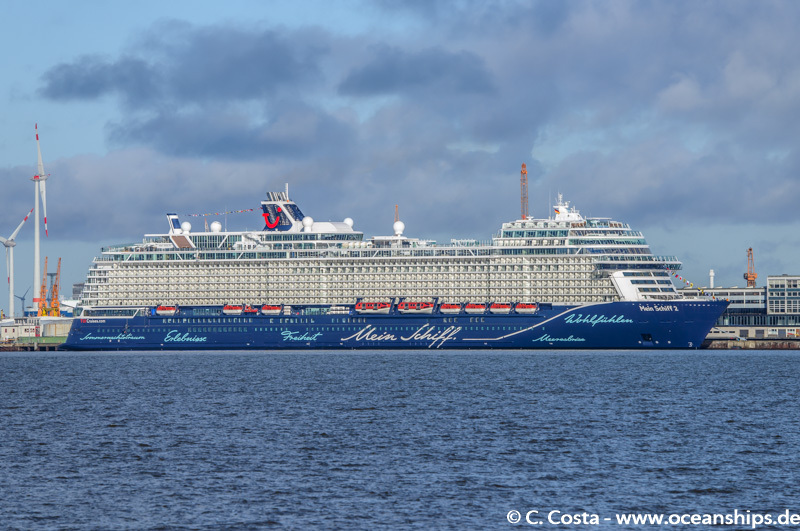 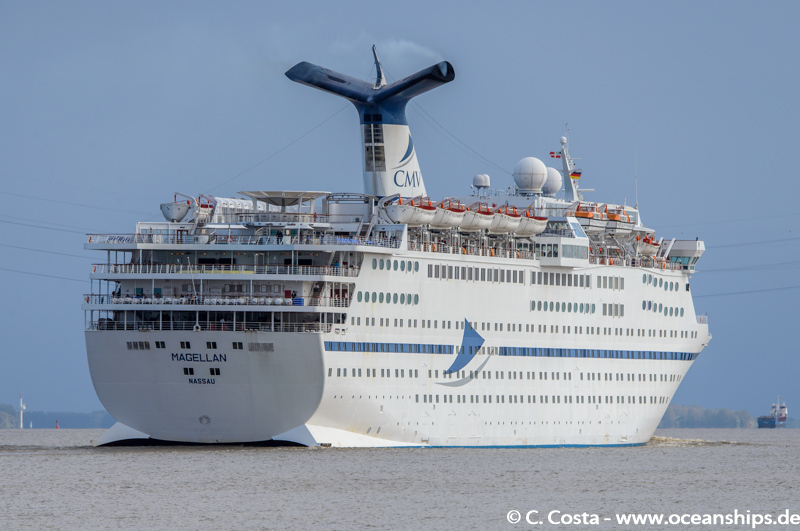 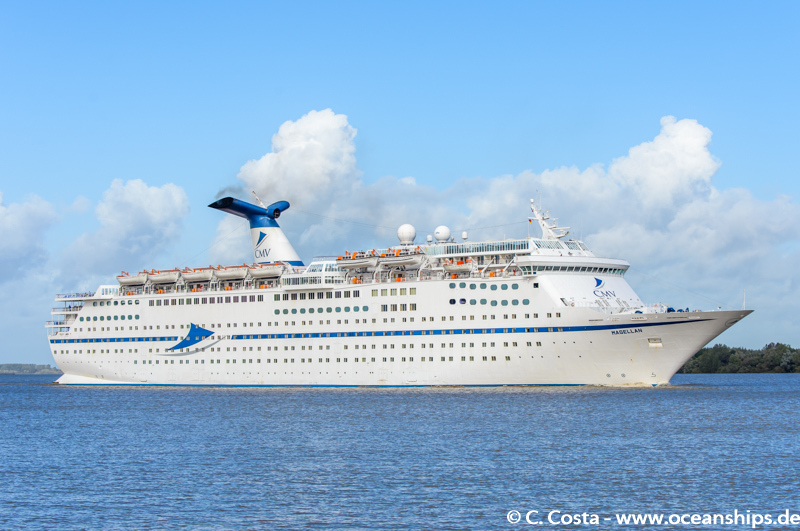 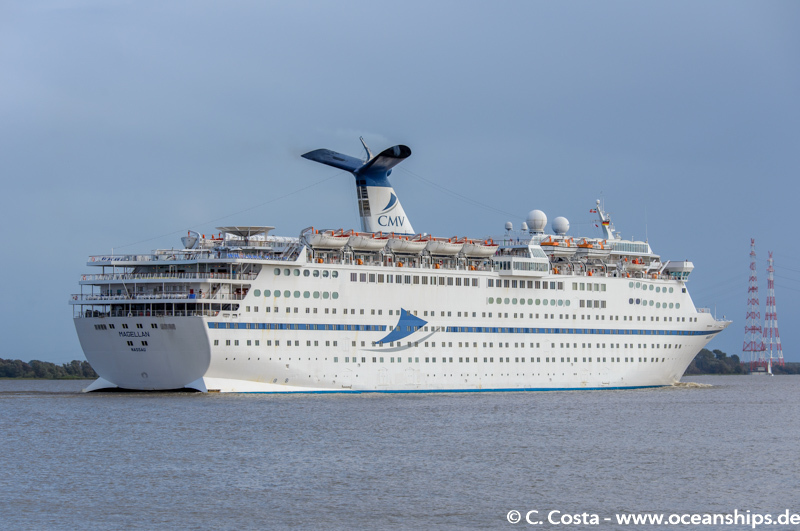 Cruise vessel Magellan is passing Stadersand bound for Hamburg on October 3rd, 2017. 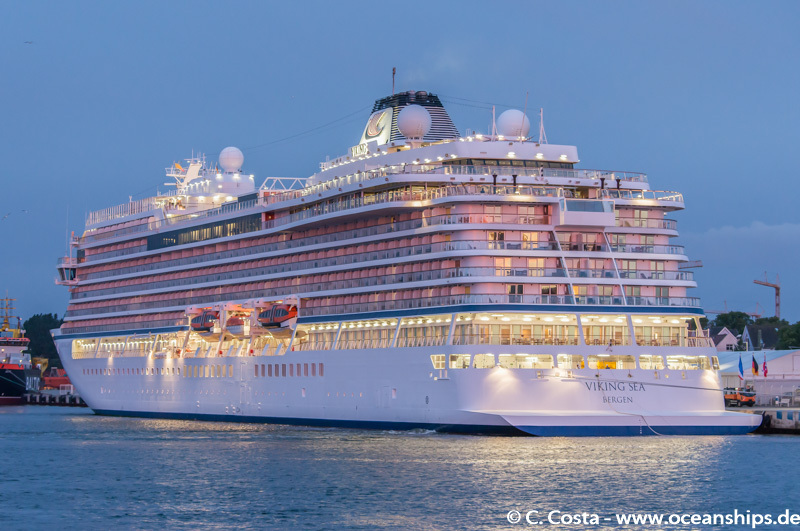 Cruise vessel Viking Sea just arrived in the early hours of July 29th, 2017 in Warnemünde. 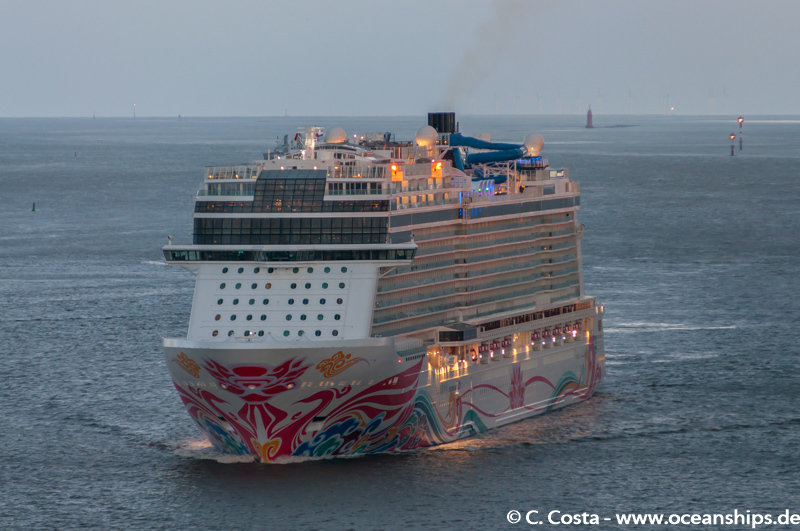 The red touch on the vessel’s hull comes from the rising sun. 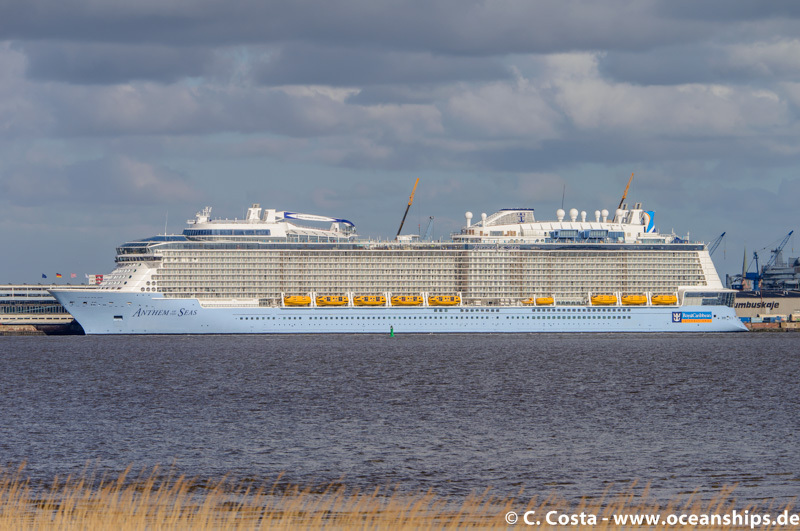 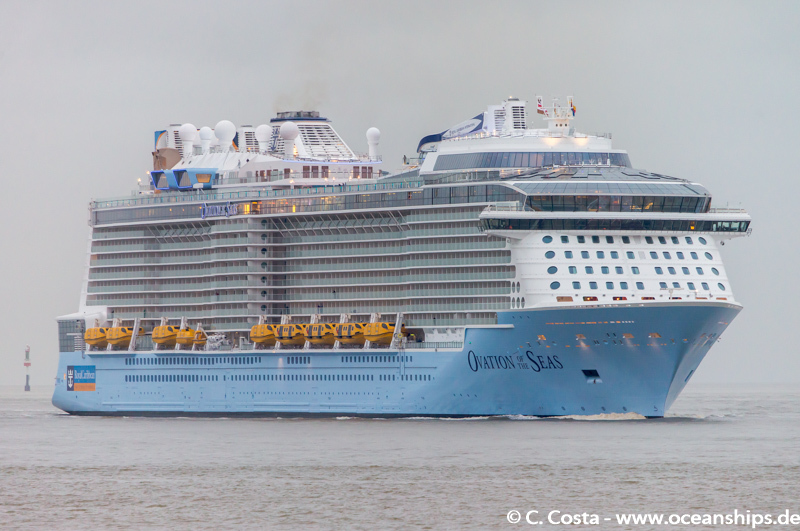 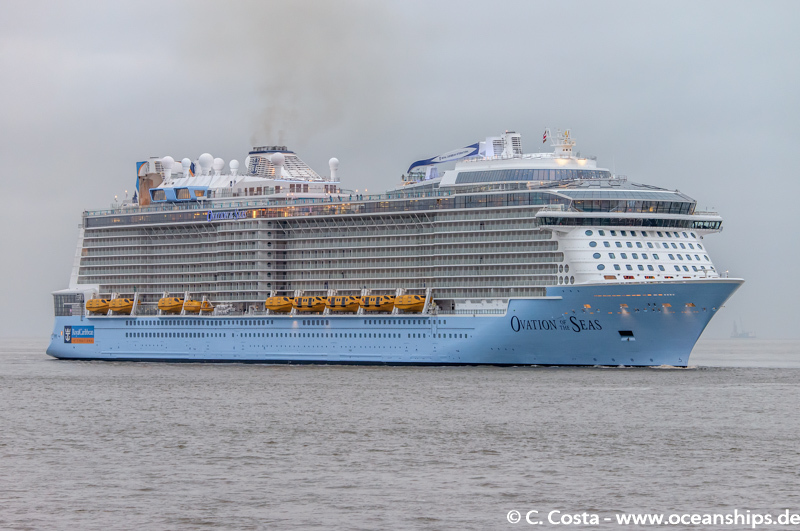 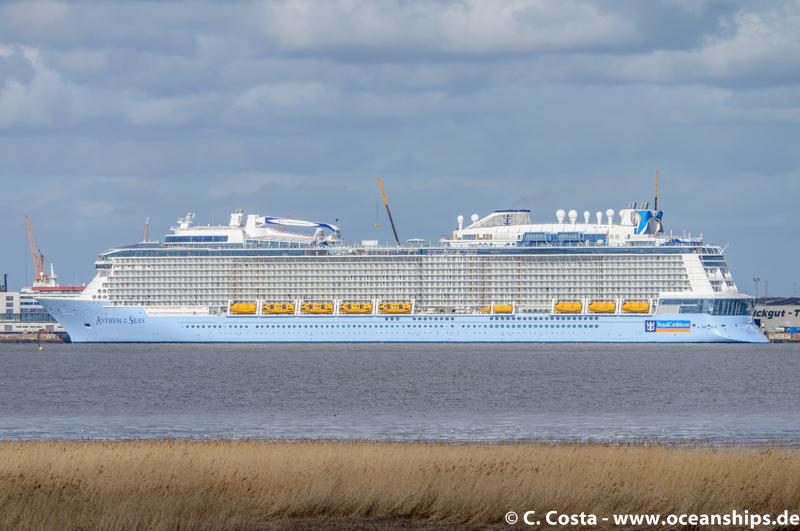 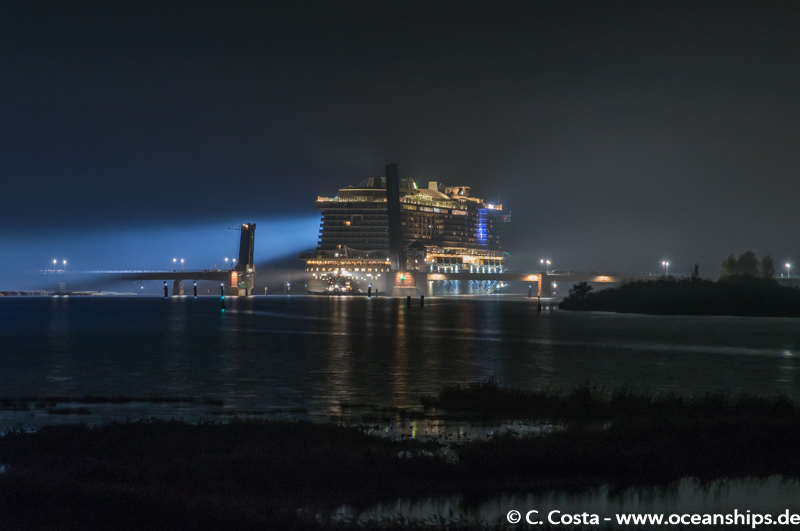 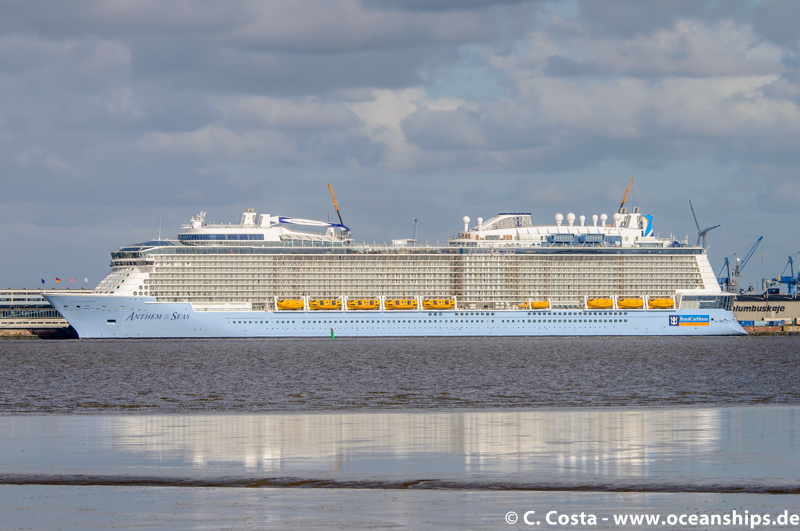 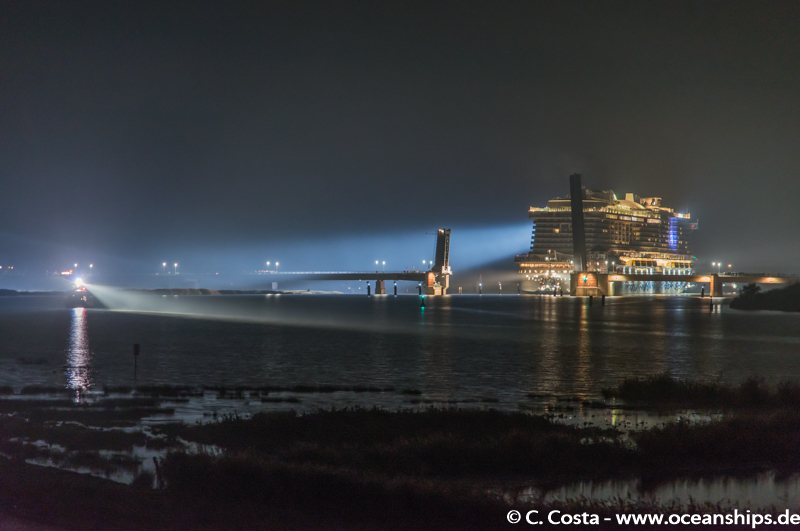 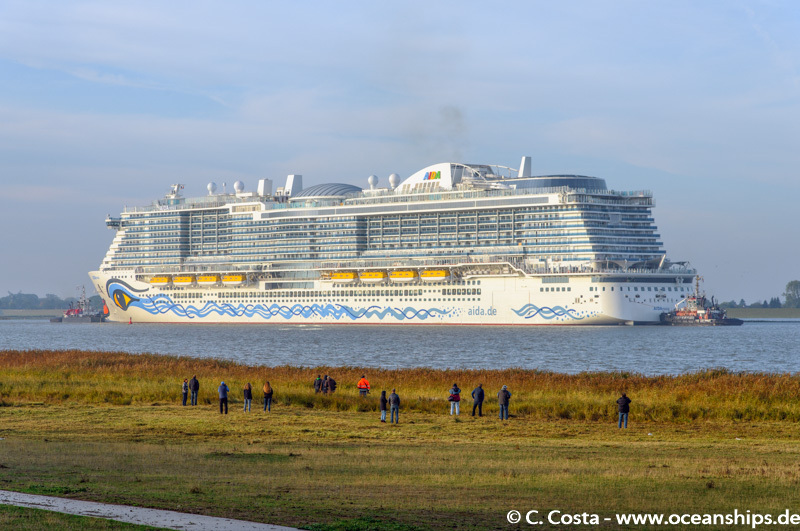 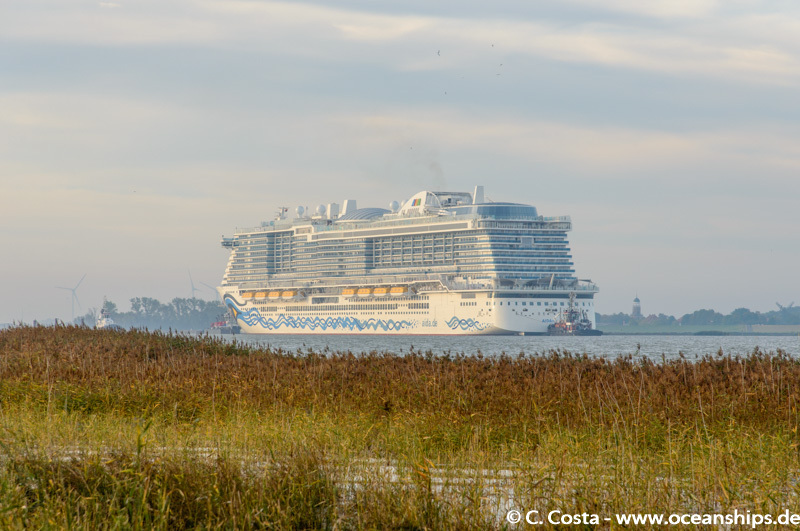 Meyerwerft’s latest newbuilding Ovation of the Seas is passing Cuxhaven on March 18th, 2016. 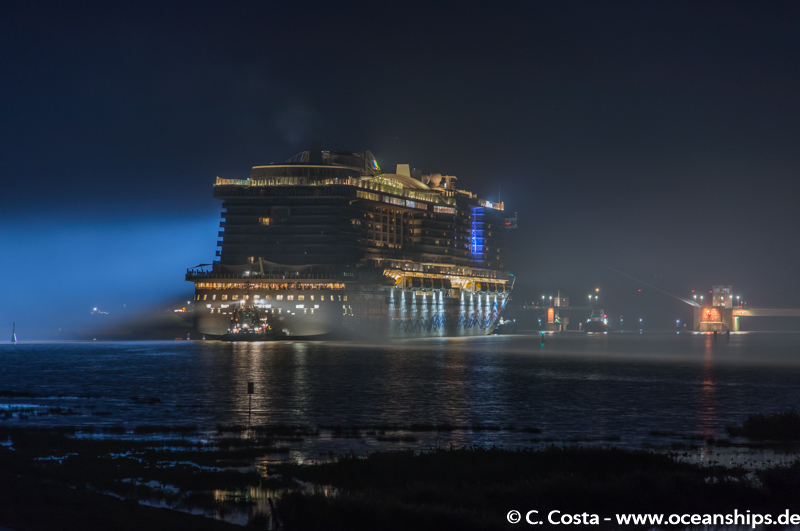 The vessel is just returning from the sea trials and is due to dock at Blohm & Voss yard, Hamburg for a final dry docking. 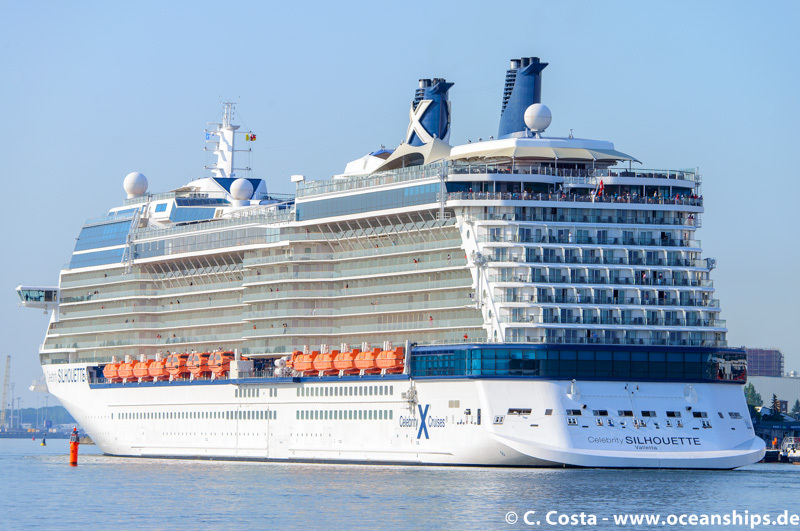 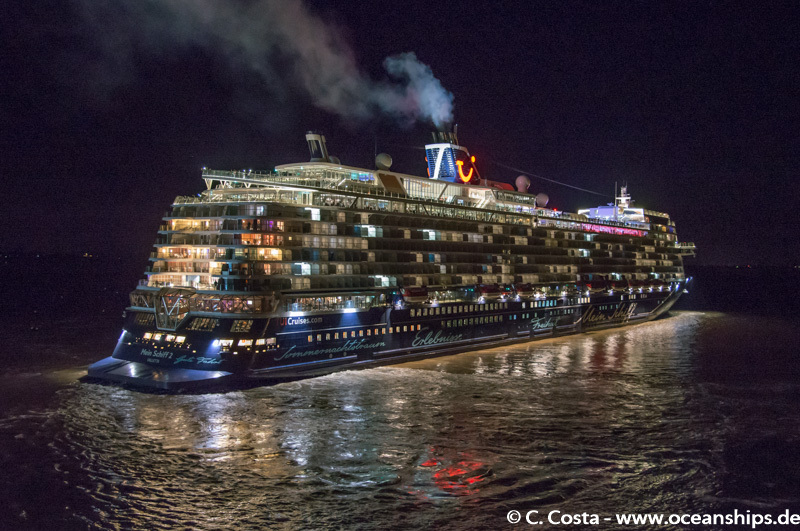 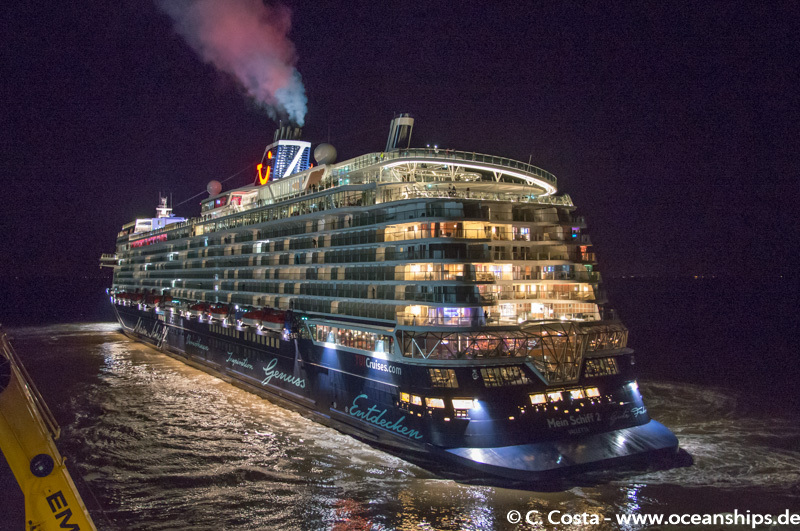 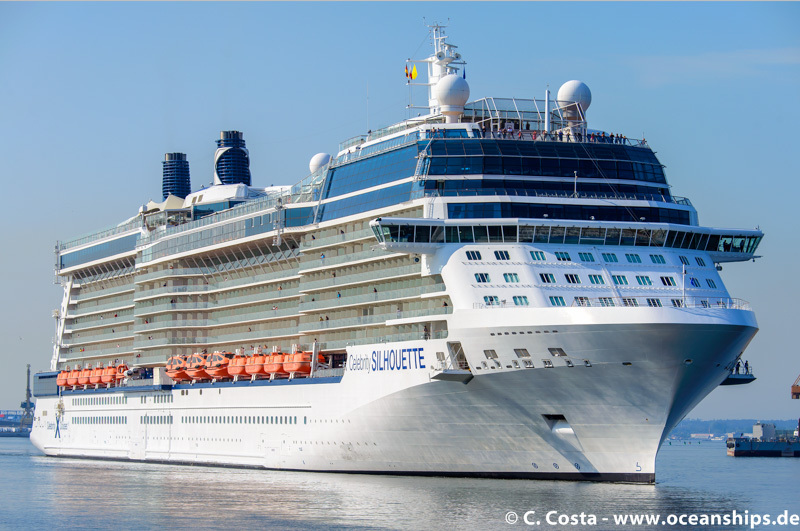 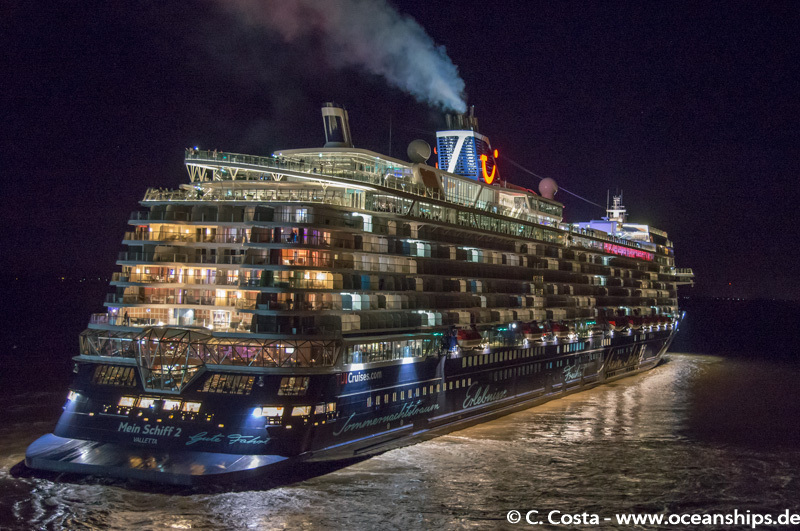 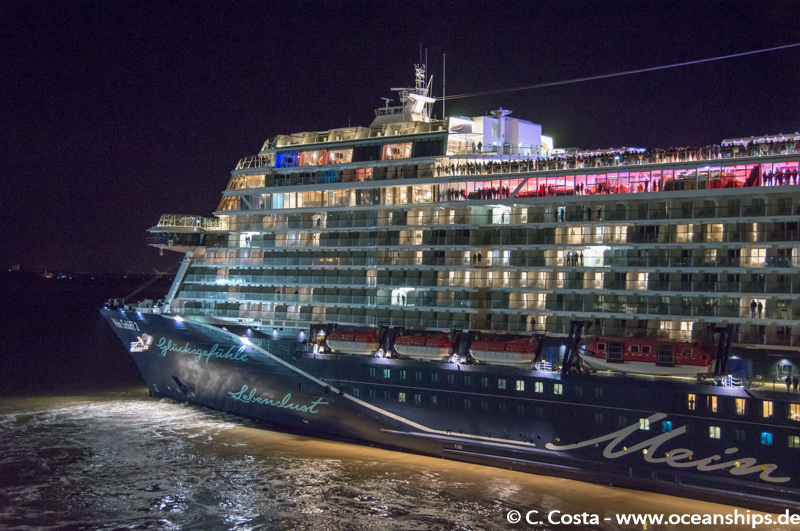 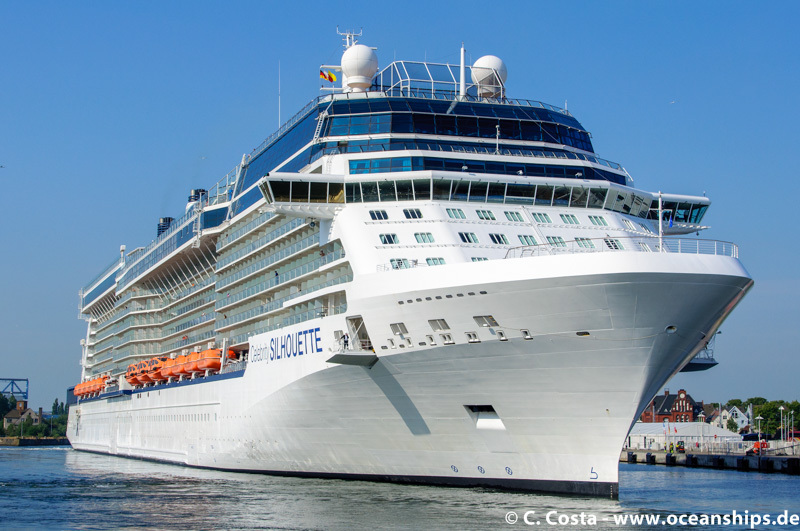 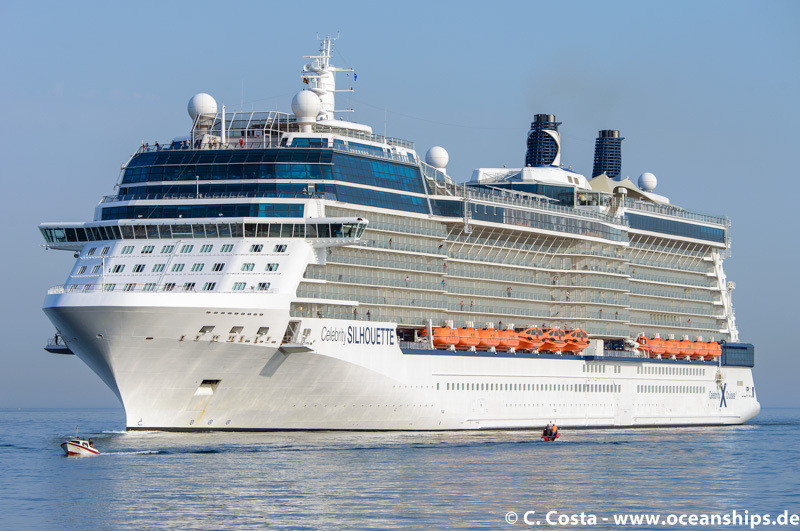 Celebrity Silhouette is arriving in Warnemünde in the morning of July 05th, 2015. 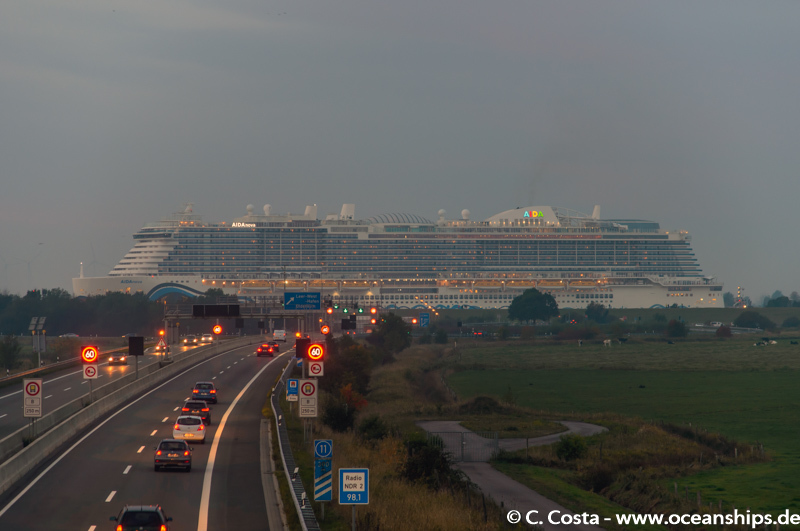 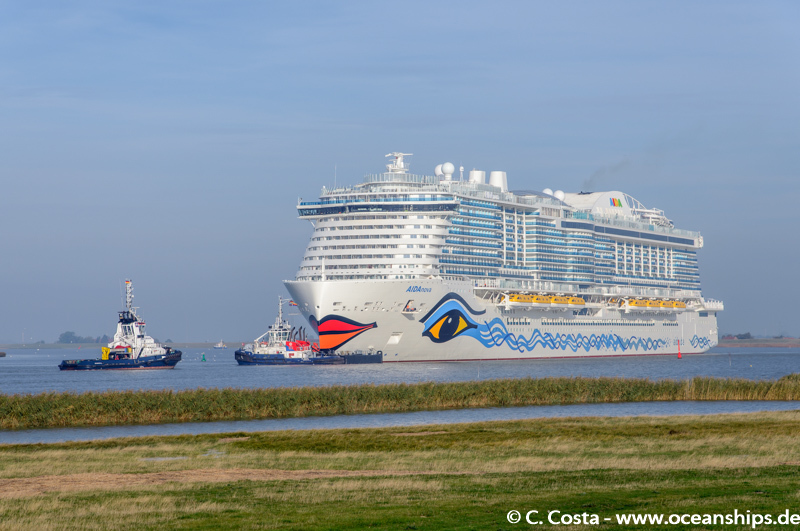 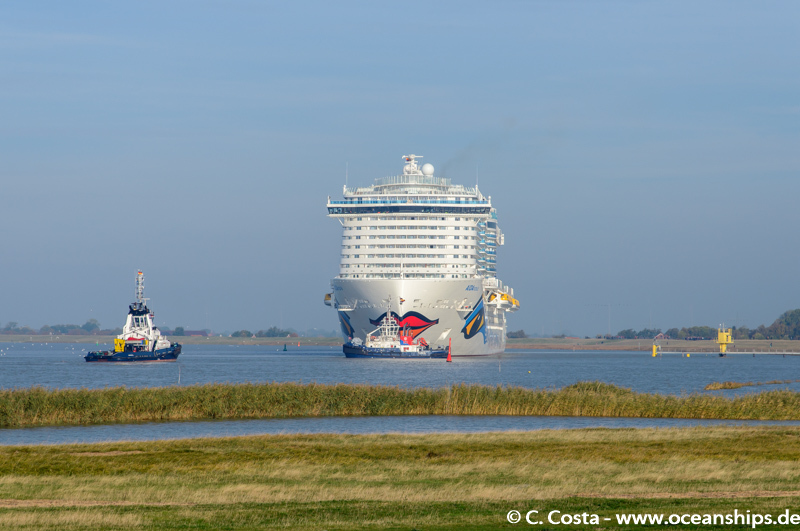 Cruise vessel Saga Rose is arriving in Kiel for her final passage through Kiel canal on September 6th, 2009. 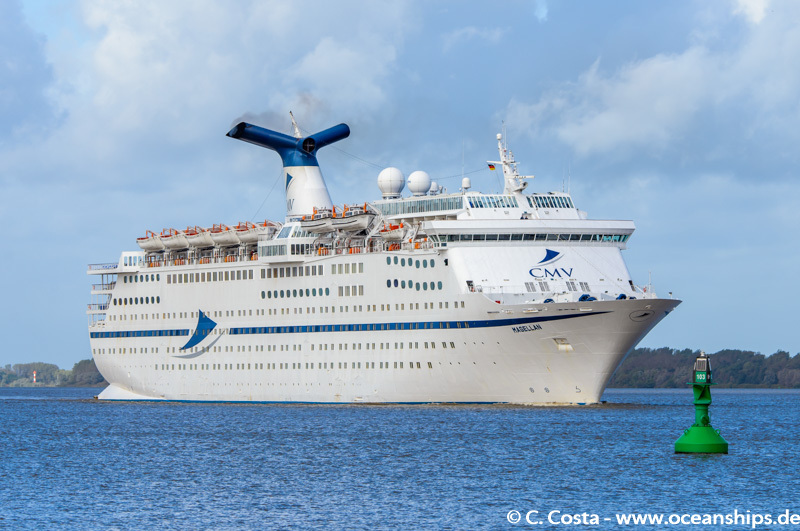 She will be scrapped by the end of the season. 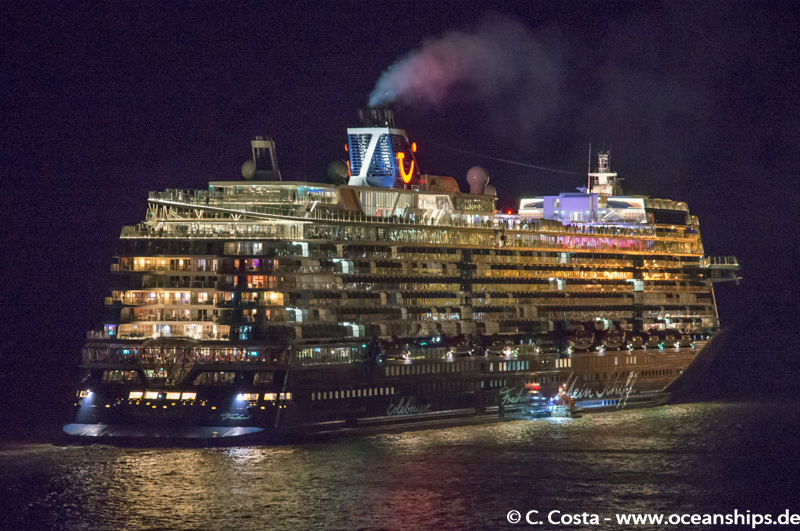 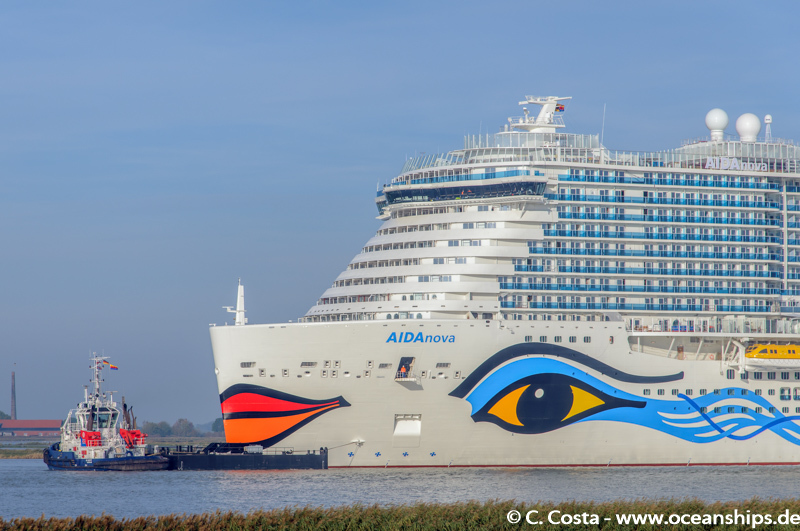 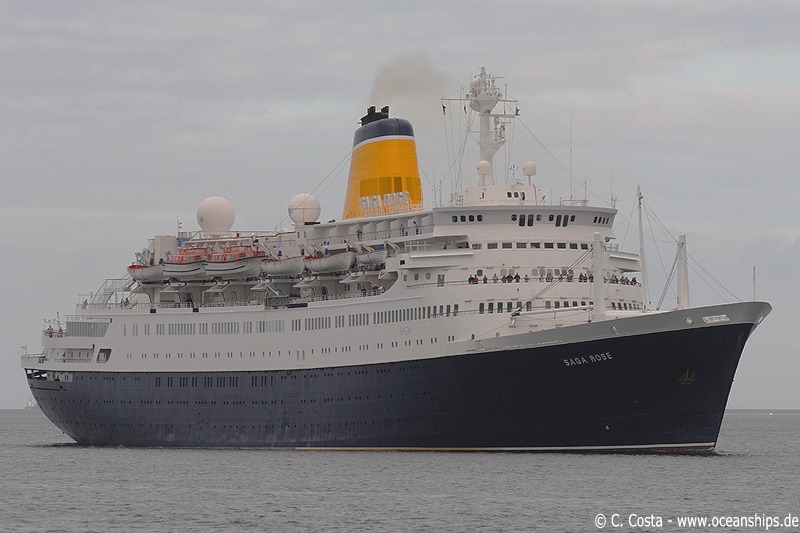 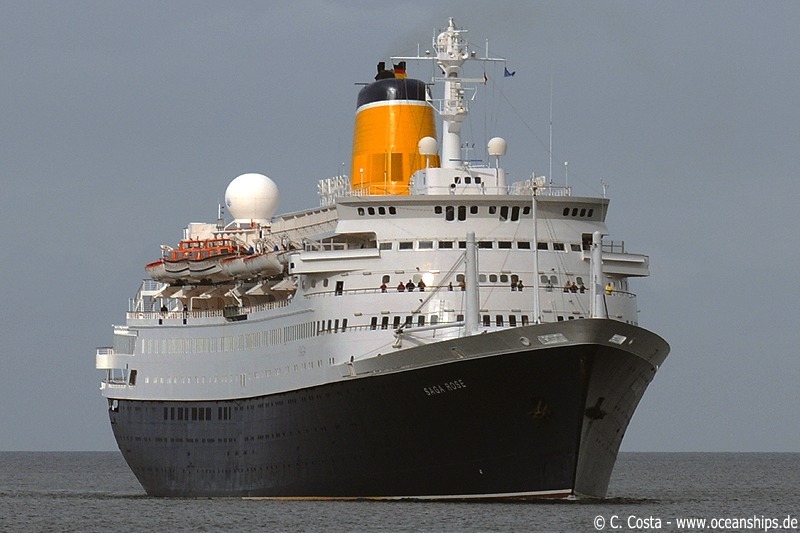 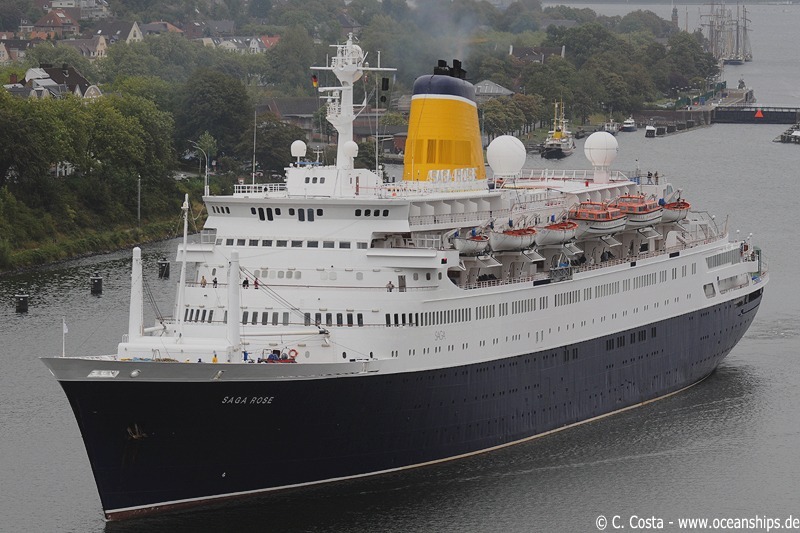 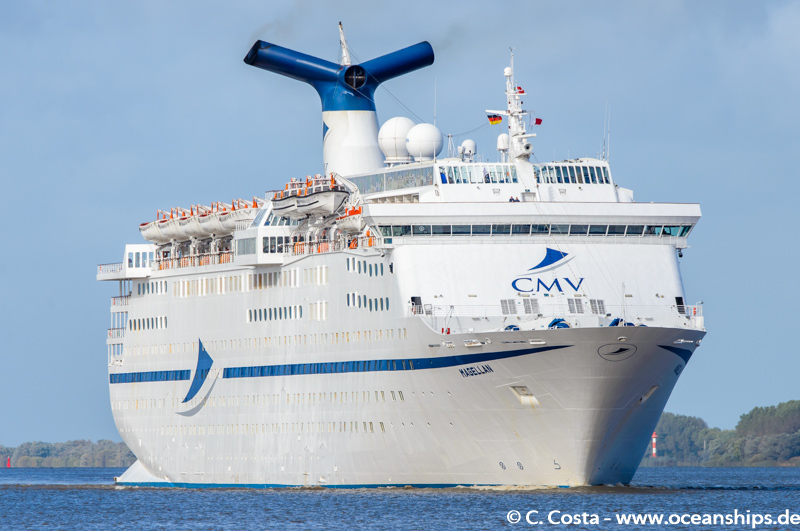 Cruise vessel Saga Rose is leaving Kiel-Holtenau for her final passage through Kiel canal on September 6th, 2009. 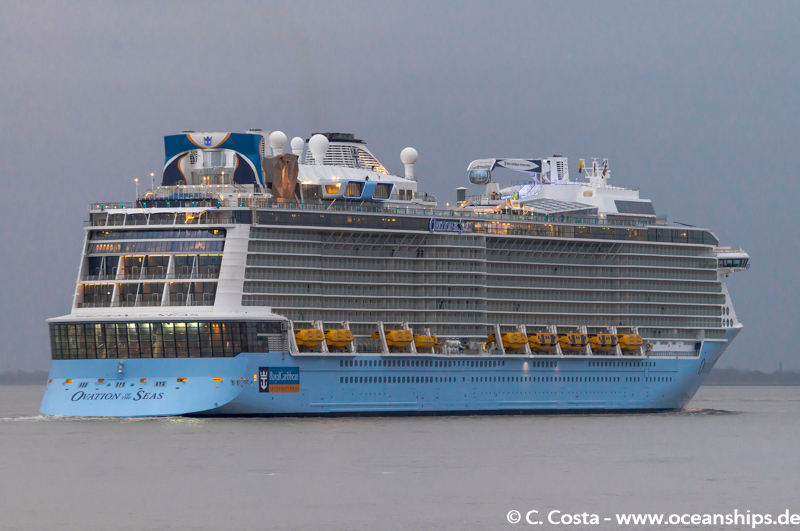 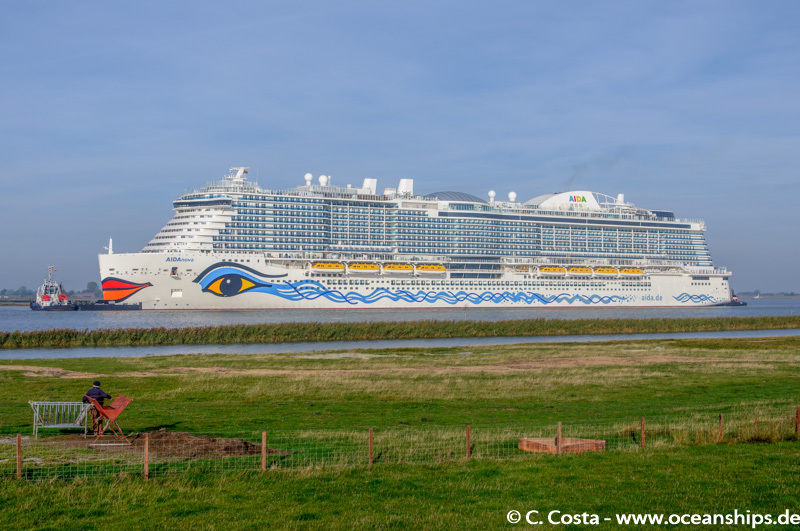 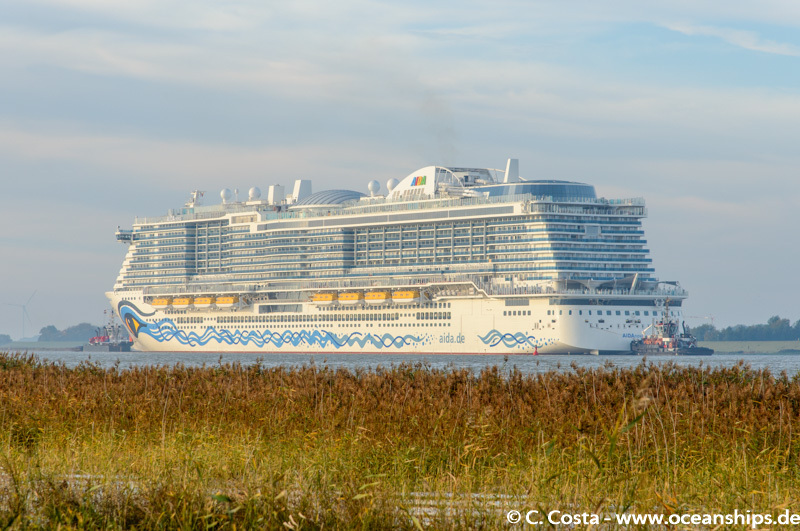 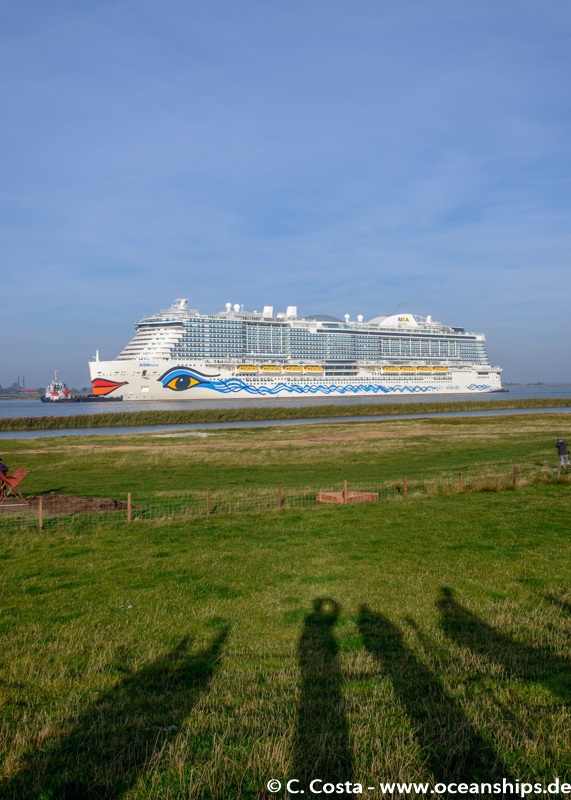 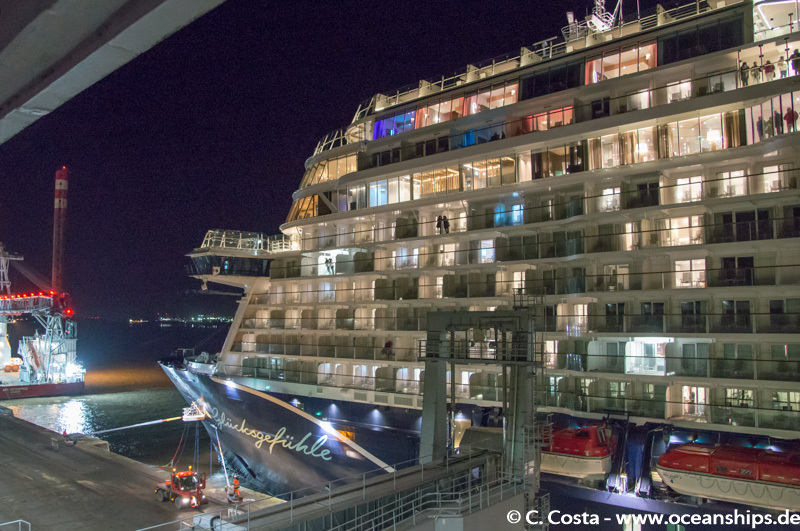 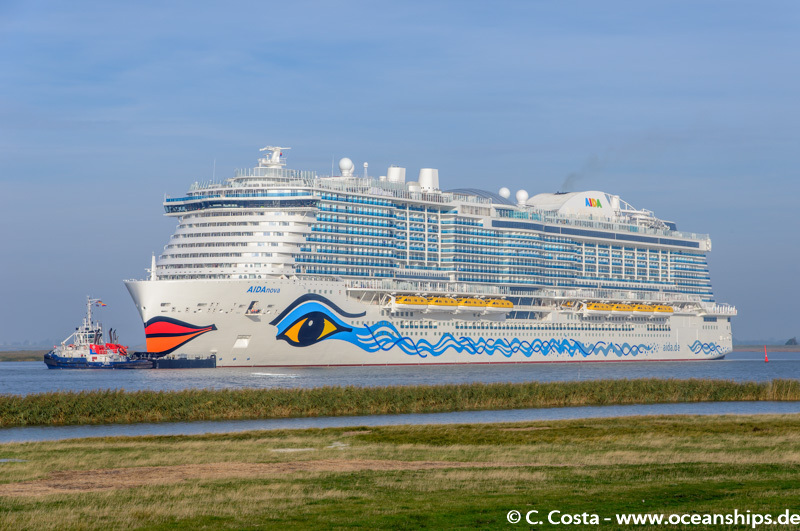 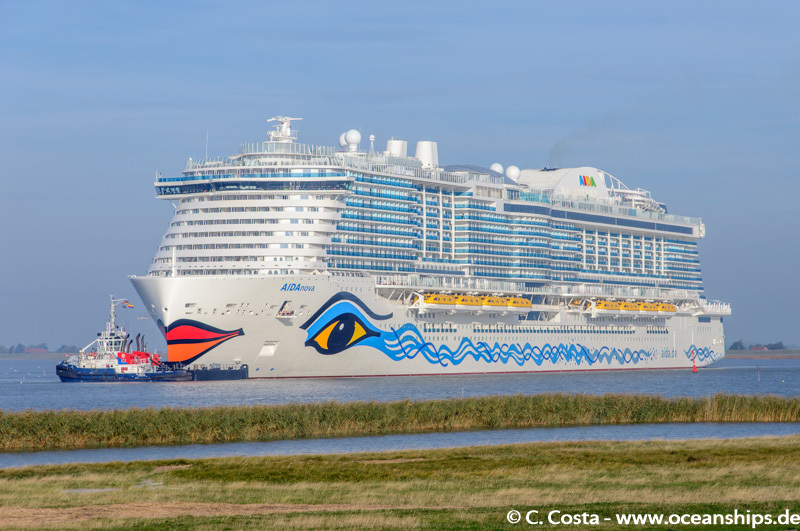 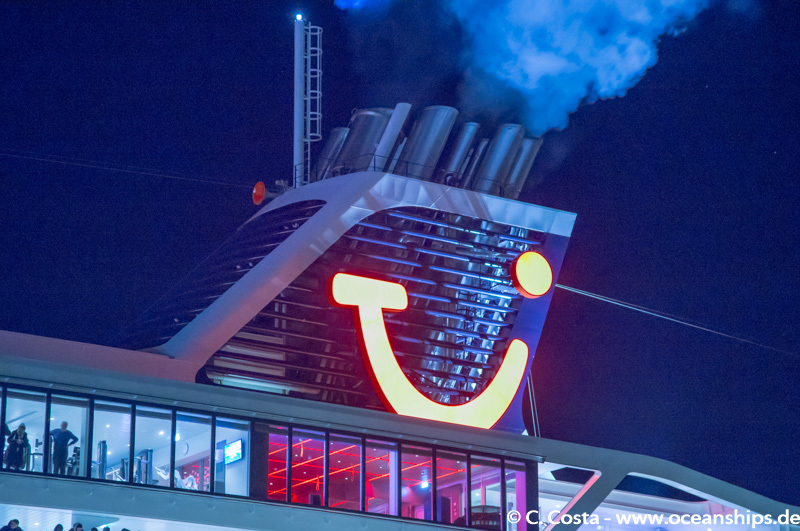 Meyerwerft’s latest newbuilding Anthem of the Seas is moored at Bremerhaven Cruise Terminal on April 04th, 2015.